Definition: Enjoying something a lot. singilaleto means your house has been robbed you betta call the police. My word would be Hohono. You would say it when something is initially funny but then you realise it’s actually pretty bad. 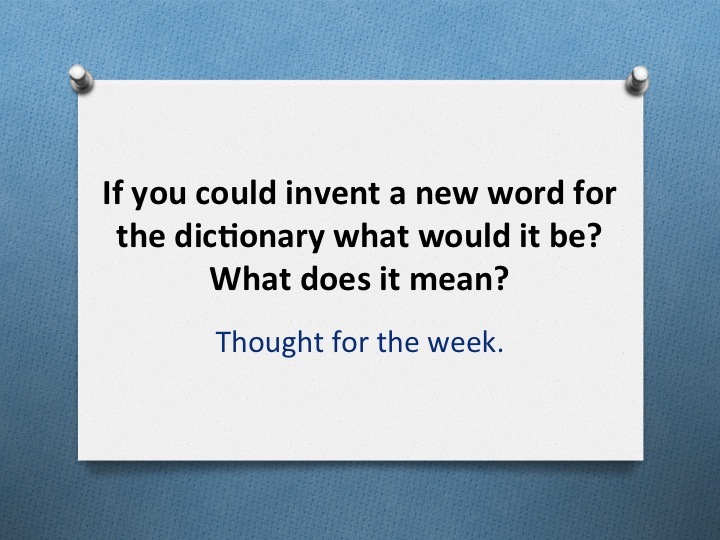 My word would be “skavaling” because I think it would be a good adjective. It means loud and aggressive which is why I think it could be an adjective because it describes something or someone.